The Tax Practitioners Board has backed up the tax commissioner’s claims that there are a large number of incorrect claims in relation to clothing and laundry expenses, as it drums up the ATO’s area of focus this tax time. Speaking at the Accounting Business Expo, TPB chair Ian Taylor said the ATO’s focus on clothing and laundry expenses is “fair” considering the number of claims seen last year. “One of the real areas that Chris Jordan has pointed out is that at the moment there is the ability that there is no substantiation required to claim a deduction for $150 for laundry expenses related to protective clothing and uniform,” said Mr Taylor. “Chris Jordan has pointed out that a lot of people are claiming that $150, in fact, 6.5 million claims have been made last year for laundry expenses and I think it's probably a pretty fair assumption if you work on the basis that there are in fact 13 million people who lodge individual income tax returns, almost half of those are claiming a deduction for laundry expenses, which has to be related to either a uniform or protective clothing. Mr Taylor also pointed out the possible areas of focus the tax office will be looking out for this upcoming tax time, following very public statements by ATO commissioner Chris Jordan. 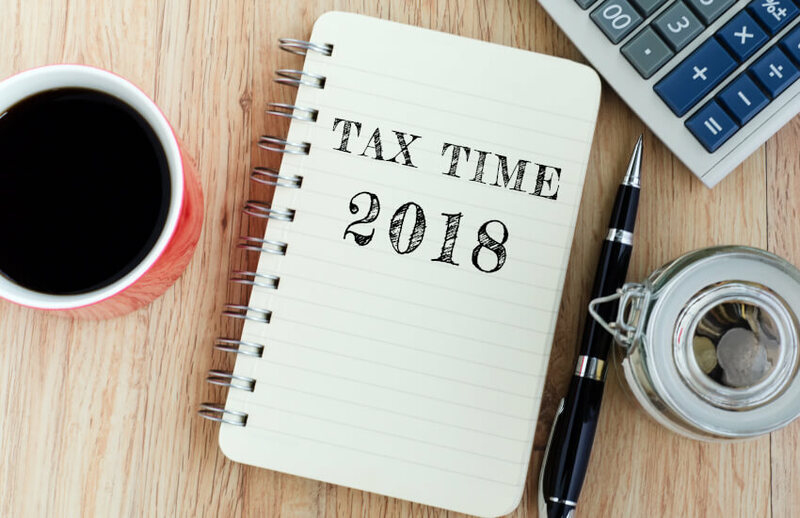 “Tax time 2018, we know that the tax office is going to focus again on work-related expenses in the upcoming season and they are also going to focus particularly on car expenses and focus on those claims on travel expenses which involve carrying of bulky tools, etc.,” said Mr Taylor. The ATO has referred a number of cases concerning agents over-claiming work-related expenses for their clients to the TPB in recent times, with Mr Taylor noting that guilty agents will face sanctions from the TPB following an investigation. According to Mr Taylor, the TPB may issue a written caution, issue an order, suspend a registration, or terminate a registration, for failure to comply with the Code of Professional Conduct. “We had a practitioner in Northern Australia; we call this practitioner Mr Gatorade- this particular practitioner was claiming a standard deduction for all of his clients for Gatorade because he believed he was entitled to claim that for them because they worked in a hot, tropical climate and therefore they needed additional sustenance so why not $3,500 a year per person for Gatorade,” said Mr Taylor. “The worst case was indeed one client where he claimed total amount of vehicle expenses of $38,000 for a client who was indeed a travelling salesperson, however, what he failed to ascertain was the client was supplied with a company vehicle. “Ask yourself, if you're doing something, how would another practitioner interpret and deal with these particular issues, and I guess if you've got doubts, things like discussion groups are a useful forum to assist on that basis,” he added.